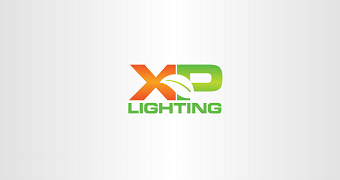 Please join us in thanking XP Lighting for renewing their sponsorship! They have been and continue to be a huge asset in helping us further our mission of spreading Cannabis Awareness to the world. 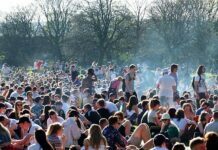 420 Magazine exists so that you can fully appreciate the cannabis plant and interact with thousands of like-minded individuals around the world, sharing and gaining knowledge with us in our endeavor to end prohibition. We would not be able to continue operating this complicated website without the gracious and continuous support of sponsors such as XP Lighting. 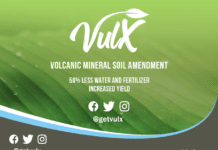 We ask that you also help our mission by supporting the sponsors who make this possible. 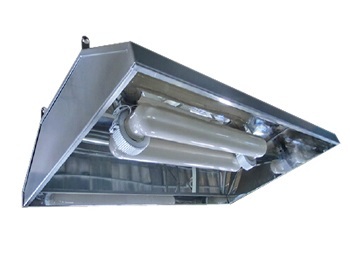 XP Lighting is one of the leading producers of top-quality grow lights on the market. Assuring your peace of mind, their lighting products are ETL and UL certified. 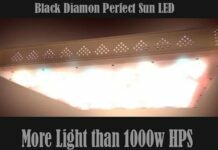 With their own warehouse in Georgia, they not only provide you with the highest quality of lighting products but also competitive prices. Furthermore, they provide customized lighting products to meet your needs. If you can’t find what you want in the market place, please contact them andXP Lighting will make it for you. 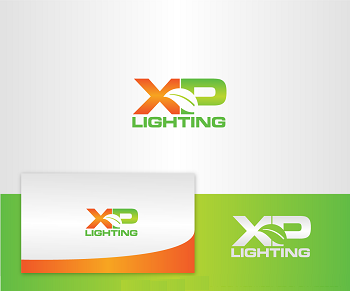 Thank you XP Lighting for your support in our mission. We are truly grateful!